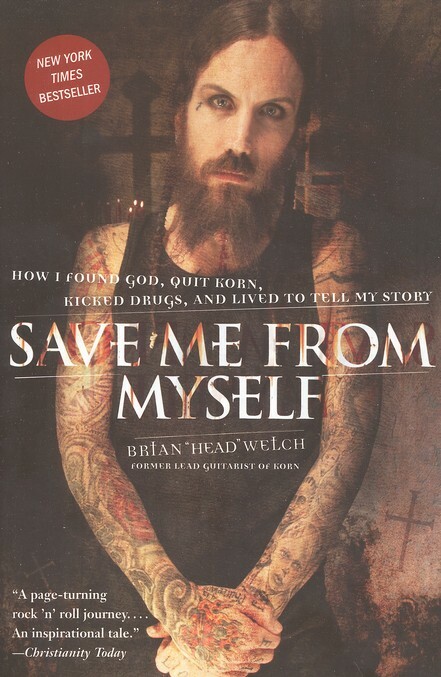 I just finished reading this 225-page bio of former Rock Star --electric lead guitarist of Korn-- Brian Welch. He tells his story of rock stardom and drug addiction, and relates how he found freedom and victory over his own self through a relationship with Jesus Christ. Amazing true story account ! I highly recommend this book. Prior to reading his story, I'd never heard of Brian Welch or listened to Korn's music. But this story grabbed my attention. This book was hard to put down. I finished it in only 2-3 days.